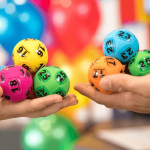 Australian lottery players have the chance to share in more than $110 million in division one prize money this week, with three large lotteries to be drawn. 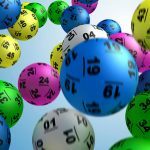 The week of big jackpots starts with a bang on Tuesday night, with Oz Lotto sitting at a massive $70 million jackpot after rolling over for almost 2 months. Last year in August Oz Lotto also reached $70 million. For that draw two very lucky winners won division one, with each winning a life-changing $35 million. Powerball has once again climbed to an impressive jackpot, this time to $20 million. While it is still a fair way off the record breaking $100 million jackpot from earlier this year, it is still an incredible amount to win for anyone so lucky. 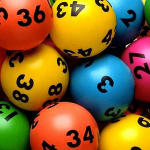 At numerous times throughout the year, Saturday Lotto offers up a $20 Million Superdraw instead of the standard $4 million prize. This will be the second Superdraw so far in 2019, with the first one rewarding 12 winners with a share of the $20 million prize pool. Remember to get your entry tickets in before the draws close on their repsective nights. 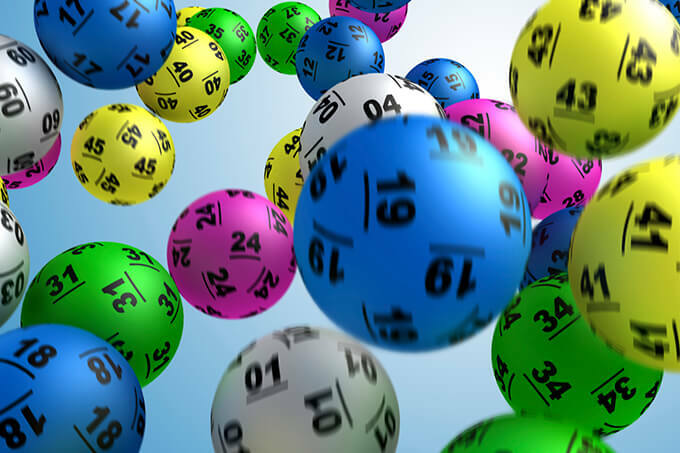 The quickest way to do this is buy purchasing your official Australian lottery tickets online.